Underneath is the corresponding video, which I recommend you watch on You Tube and in HD, but for a pinnable shopping list I have written it out below as well. Dull skin occurs with age due to the exfoliation process slowing down, so naturally an exfoliant is what´s needed to treat it. I recommend using a chemical over a physical one to avoid micro tears to the skin. For beginners, a gentle AHA like the pixi Glow Tonic* (Review) would be lovely. 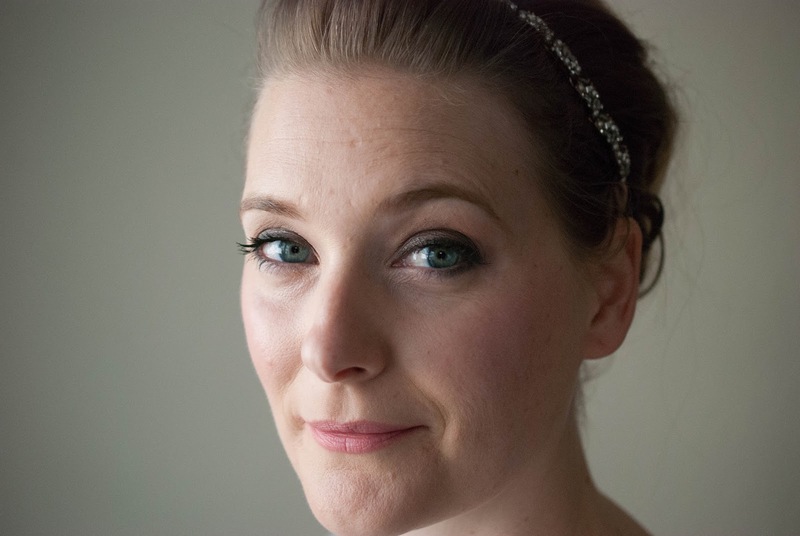 A similar, albeit pricier option is the Instytutum Glow Toner* (Review). The latter offers the prettier packaging, but with the difference in price and the fact that they perform almost identical on my skin I´d still recommend the pixi version. 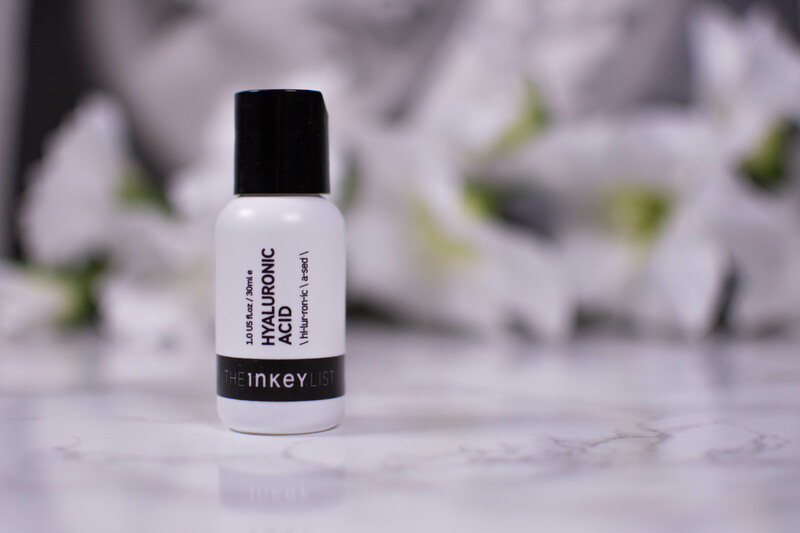 If you would like Lactic Acid instead of Glycolic Acid, the original version of Sunday Riley Good Genes (Review) is a beautiful, but again pricey option. A more purse friendly alternative comes as The Ordinary Lactic Acid, but I cannot offer you any personal experiences there. 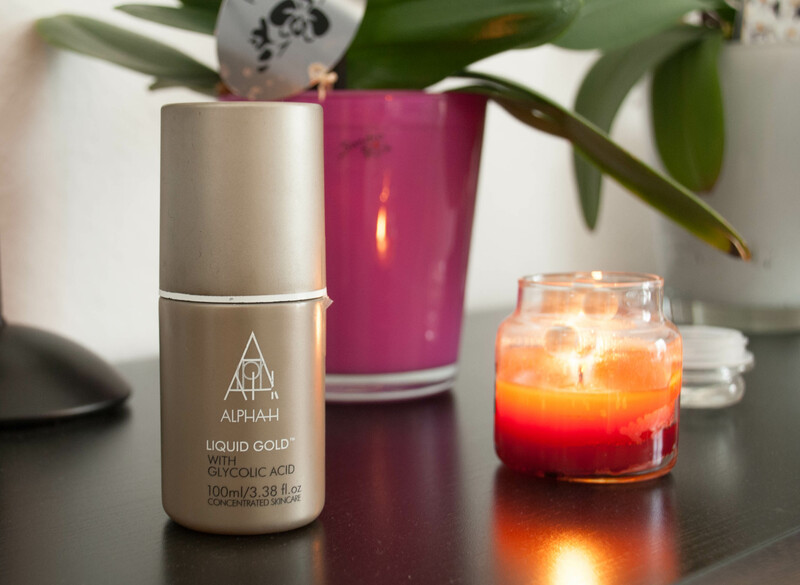 For someone used to chemical exfoliants Alpha H Liquid Gold (Review) is a cult classic that I personally love, but wouldn´t recommend for beginners or sensitive skin. Now it should go without saying that you should never (!) present one of these while mentioning they are targeting sagging skin. Use positive words like “firming”, “increased collagen production” or similar if you don´t want to risk a very unpleasant Christmas Day. But here, between us, these are the things that I need most to keep my jawline from looking like a bulldog in the foreseeable future. Vitamin C is a safe bet here, with both budget versions (klairs Freshly Juiced Vitamin C* (Review) or THE INKEY LIST Vitamin C) and more luxurious options (Instytutum Anti-Wrinkle Brightening C-Erum* (Review) or Instytutum C-Illuminating 3D Moisturizer (Review)) up for grabs. 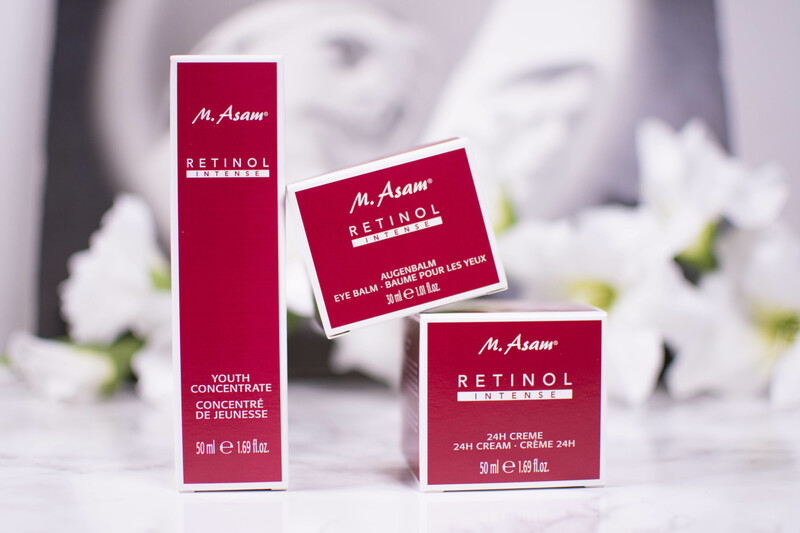 Another ingredient that should be included in every mature skincare lovers arsenal is retinol, again with amazing budget options like the Asambeauty Retinol Intense line* or THE INKEY LIST Retinol as well as more high end options like Dr. Dennis Gross Ferulic Acid + Retinol (Review). A great one for beginners is the pixi Retinol Tonic* (Review), gentle yet effective on skin not used to retinol. For those that want to get a bit more experimental with their ingredients, peptides are the way to go (read here for an explanation what they do). Again there are budget versions like THE INKEY LIST Collagen or The Ordinary “Buffet” (Review). I have only tried these, but have read amazing reviews of the Drunk Elephant Protini if you want to spend a little more. No skincare will ever get rid of deep wrinkles, but those crepey fine lines around the eyes and sometimes even on the cheeks are more often than not a sign of dehydration. And dehydration can be treated! Hyaluronic acid is one of the best known humectants (if you are unsure, what they are, read here), and it is widely available in skincare, so I won’t give you too much product options here. I personally have used both high end and budget versions and find budget alternatives like the THE INKEY LIST Hyaluronic Acid or the The Ordinary Hyaluronic Acid + Vitamin B5 (Review) sometimes a little sticky in formula, but they do what they are supposed to in terms of hydration. Nothing says youthful skin more than an even skin tone, but many of us struggle with hyper pigmentation on our faces. The reasons for that are many, from reckless sunbathing over post-inflammatory hyperpigmentation from breakouts to hormonal causes like melasma or pregnancy mask. Good thing is, the ways to treat them are many too. Everything I have mentioned above (with the exception of hyaluronic acid) will have an impact on dark spots too, but if you want something stronger, Hydroquinone or Alpha-Arbutin are the ingredients to look for. While Hydroquinone is prescription and not available in the EU over the counter, Alpha-Arbutin, the precursor, can be purchased. 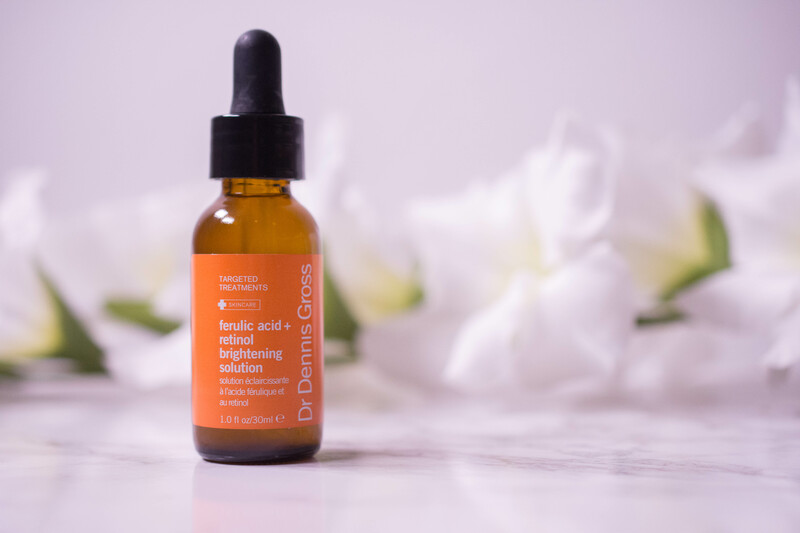 Again, there are budget offers like The Ordinary Alpha-Arbutin (which I personally haven’t tried yet) or, my favorite, but way more expensive version, the Dr. Dennis Gross Ferulic Acid + Retinol (Review). It combines Retinol, Ferulic Acid and Alpha Arbutin and works wonders on my dark patches. Now I get that asking someone about their main skin concern is kind of intrusive, and I totally get that if you are not that into skincare yourself, identifying a “concern” can be quite daunting. 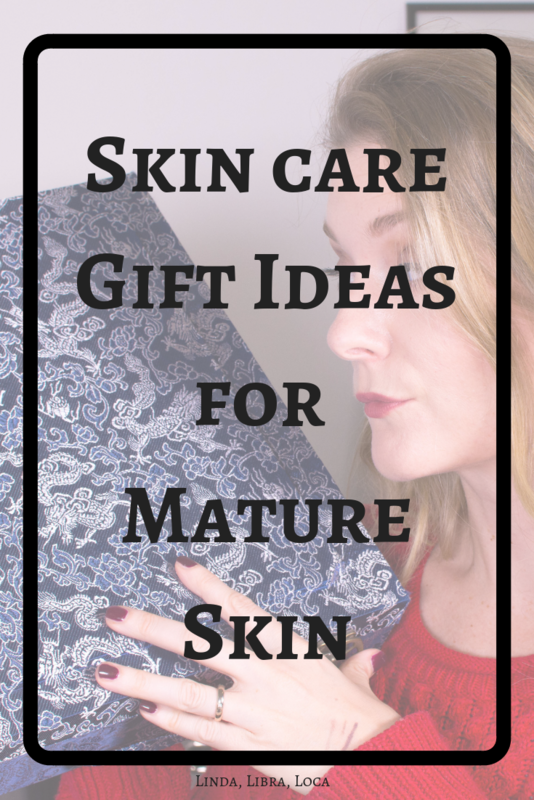 Does that mean that gifting skincare is completely off limits? No! There are many brands that offer such a luxurious and pleasant experience that what the product does is actually kind of less important. Take the Omorovicza Queen of Hungary Face Mist (Review) for example. It is a lovely hydrating mist, but the most important thing is the beautiful bottle and the amazing scent. 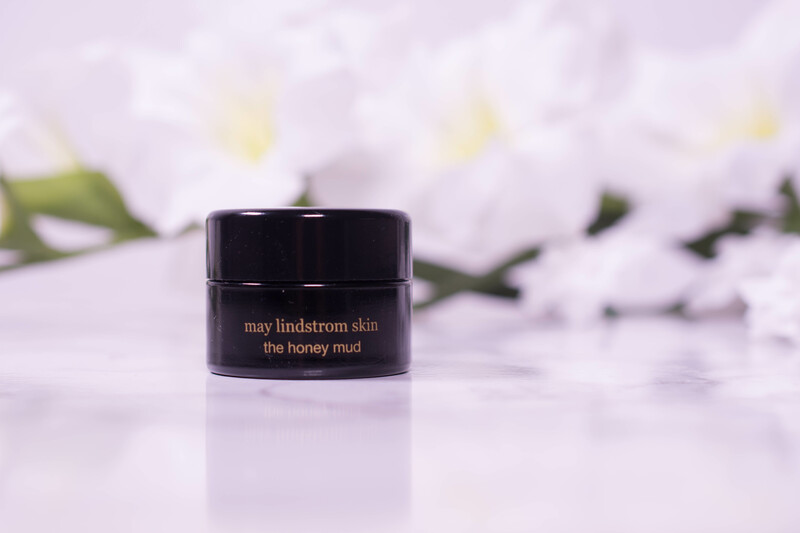 Or anything from the brand May Lindstrom, like the May Lindstrom The Honey Mud (Review). A very sensual experience in beautiful packaging, and an amazing cleanser/ face mask at the same time. 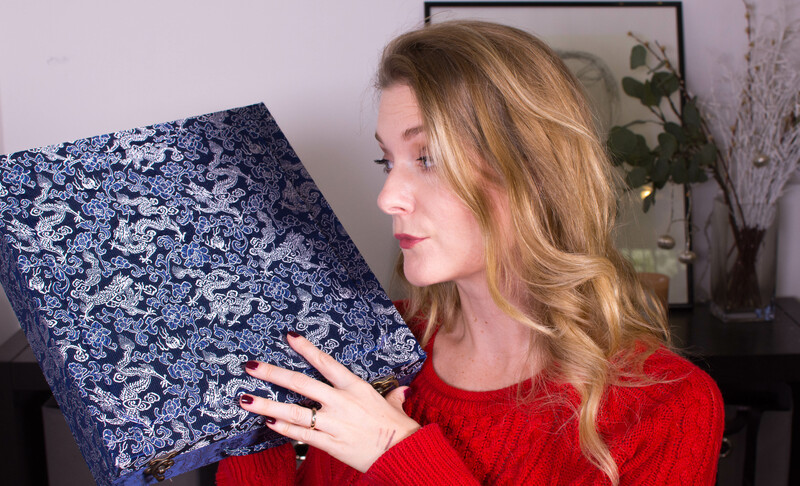 Do you consider giving skincare to someone this Christmas? Or would you prefer to receive It?